Skin care is very important and more and more people are realizing that. As such, it isn’t a matter of surprise that such a wide range of products are available to choose from nowadays. While the availability of skin care products is an advantage, it is also confusing to choose one particular product, considering the number of options available at your disposal. You may have tried a lot of products and still have ended up not getting the desired results. 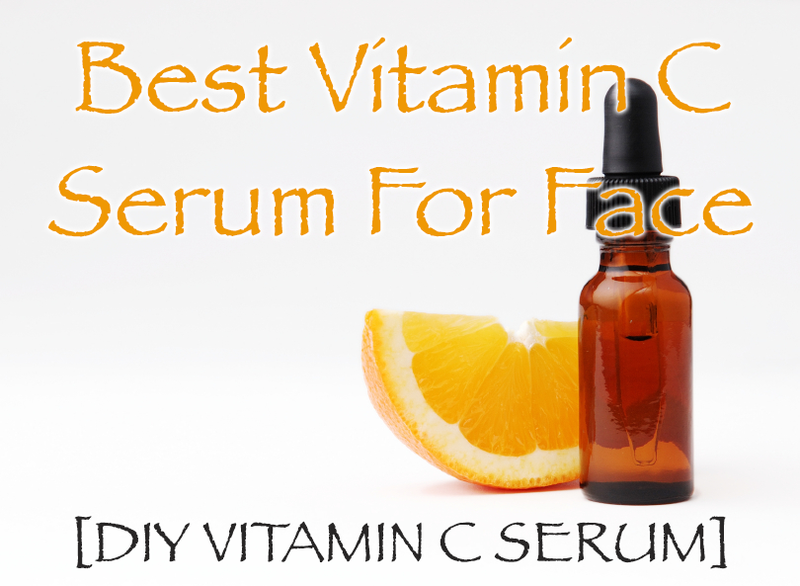 Before you try anything else for your skin, you should definitely try out Vitamin C serum for your face. You would miss out on some great skin benefits if you ignore it. Consuming vitamin C rich foods such as berries, dark leafy green vegetables and citrus fruits can certainly do some healing action inside the body. However, if you want to experience its benefits on the outside as well, you should try making vitamin C a part of your regular skin regimen. Vitamin C is known to help in growth and repair of your skin tissues. It serves as a powerful antioxidant, thus protecting the skin from the harmful free radicals. Vitamin C is definitely one of the most amazing naturally occurring antioxidants that you can find anywhere. Plants are capable of synthesizing vitamin C into a form that is useful, which the human body cannot. This is because the body lacks the L-glucono-gamma lactone oxidase enzyme, which is required for vitamin C synthesis. This is the reason why you have to get your vitamin C from vegetables, citrus fruits, raspberries, strawberries and papaya. These edible forms of vitamin C are very useful for maintaining good health. However, its absorption is limited in that manner. This is why overconsuming vitamin C containing foods won’t be of much help to your skin. Instead, if you apply it topically in the form of best vitamin C serum, you can certainly experience the benefits. This is why you should always try making this serum a part of your skin care routine. Since vitamin C is potentially a great antioxidant, it serves as excellent options for treating and preventing the effects of aging. As people age, their skin no longer remains the same. However, it has been seen that after regular use of I-ascorbic acid (pure vitamin C), there has been significant improvements in the skin condition. It treats the damages done due to aging, such as wrinkles, uneven skin tone and textures. Although hyperpigmentation is somewhat harmless, it can still cause the dark spots on the skin, which is unsightly, especially when it’s on hands and face. What happens is that skin patches start appearing darker in color. This usually happens due to excessive melanin deposit in your skin. Appearance of such spots is an indication of hyperpigmentation and is usually caused by damaging exposure to the sun. Being an antioxidant, vitamin C is helpful in brightening your skin with the help of tyrosinase inhibitors. These inhibitors are known to prevent excessive melanin being developed. By working with some specific enzymes responsible for collagen molecules’ effectiveness, vitamin C helps in developing healthy collagen. Thus, it is helpful in providing support for connective tissue and in healing of wounds and skin blemishes. By enhancing collagen gene expression and regulating the overall collagen synthesis, vitamin C provides additional support. Scurvy is caused by impaired synthesis of collagen or insufficient vitamin C. Although scurvy is not very common nowadays, it definitely indicates the importance of collagen and vitamin C.
Aging is something that occurs naturally, you don’t have much control over it. However, regular use of vitamin C serves as a great way of actually slowing down the signs of aging. A young skin is the one which is full of vitamin C. It is known for producing collagen. Collagen is the protein which is responsible for the elasticity in your skin and helps in preventing the formation of wrinkles. With age, the levels of vitamin C in the body starts to drop dramatically, which results in slowing down of collagen production. 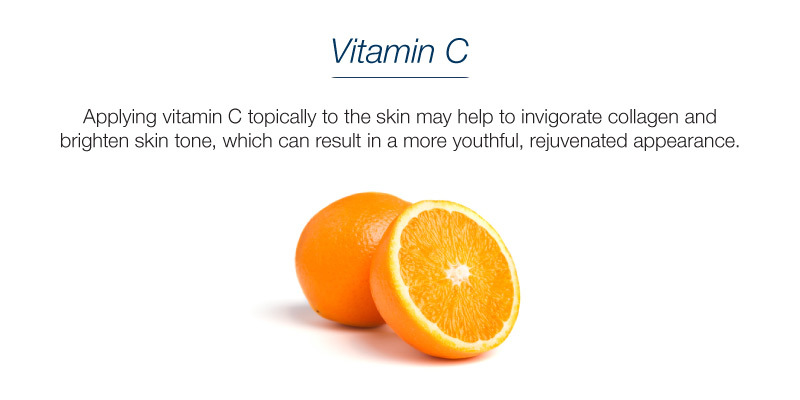 Vitamin C is known to lighten age and sun spots, thus making you appear younger. Being a powerful antioxidant, it reduces the number of sunburned cells and reverses the damages done to the skin due to skin. Thus, it is extremely vital for a youthful and healthy skin. For making the vitamin C serum, you can use a whisk and a small bowl for combining the filtered water and vitamin C powder. You should make sure to blend it properly. Once that is done, you can add aloe to it and blend the mixture again. Aloe Vera is known to provide some amazing skin benefits. In fact, it was considered the plant of immortality by Egyptians in ancient times. Nowadays, it is used for treating different skin conditions like eczema, psoriasis, burns and wounds. After you are done adding the aloe, you can then proceed to adding vitamin E oil and blend it until everything is completely mixed. Vitamin E is also a great antioxidant, just like vitamin E. Its potency increases even further when mixed together with vitamin C and the other ingredients. To top it off, you can even add your favorite essential oils. Once all the ingredients are blended together, you can store the serum into a bottle with the help of a funnel. You need to keep it away from sunlight or bright light, which is why using dark bottle is recommended. Using the vitamin C serum just before bed is advisable. You should wash your face with a face wash, allow it to dry off and then apply the serum. You can top it off with a moisturizer and leave it on overnight. Nice post and informations !